What is the difference between an IP address & MAC address? Nowadays, people have a whole host of devices connected to their router via Ethernet, or WiFi. PCs, laptops, smartphones, tablets, smart devices, games consoles - to name a few. When their devices connect to the internet, websites and online services must communicate with them using their public IP address. A public IP address is a digital address that is given to you by your internet service provider. However, that public IP address is assigned to your router - not each individual device in your home. This means another address is needed for your router to correctly forward data to each individual device on your network. When your devices connect to your network's router, they are each assigned a private IP address using the Dynamic Host Configuration Protocol (DHCP). This local IP address is only visible within the local network or subnet (your home). Those local IP addresses are used to identify each individual device. However, when devices want to communicate with the outside world via the internet - it is necessary to use a third address for networking to occur. This is where the Media Access Control (MAC) address comes in. Each device on your network has a unique MAC address. A MAC address identifies each individual machine attached to a local network. Think of the MAC as a personal ID number belonging to each individual device. A MAC address is assigned to your device when it is manufactured and is hardcoded into the firmware. A MAC address is usually six sets of two-digits/characters that are separated by colons. (00:0a:95:9d:68:16). It is also worth noting that each network interface card has a MAC address. Thus, PCs with multiple LAN ports or WiFi modules also have multiple MAC addresses. How does a MAC address work? If you click on a YouTube link, your request must travel, or 'hop' across many servers and routers to get to its final destination. Your public and private IP address stay the same throughout the journey, but the MAC address is constantly changing as your data hops around the world. When you send a request to a website, the MAC address is updated each and every time the data arrives at a new router on the journey to its final destination. When a router tracks outbound requests, it attaches the private IP address to them so that when packets return from the internet it knows which device to forward them to. Because MAC addresses never change, they are a reliable tool for pinpointing the senders and receivers of data on a network. They are also an extremely useful diagnostic tool for network administrators to identify problems on their local network. In addition, due to the fact that each device has a unique MAC address, MAC numbers can be used to block unwanted devices from communicating on a network. This comes in handy for excluding data coming from a hacker’s machine, for example. This process is called MAC filtering and is extremely useful if a hacker is attempting to hijack a network IP address. With MAC filtering in place, only computers whose MAC addresses have been approved are able to communicate on the network. As a result, the intruder's requests are filtered out - and the cybercriminal is unable to do anything malicious on the network. Thus, it is worth remembering that a MAC number does provide some information about the system it originated on. 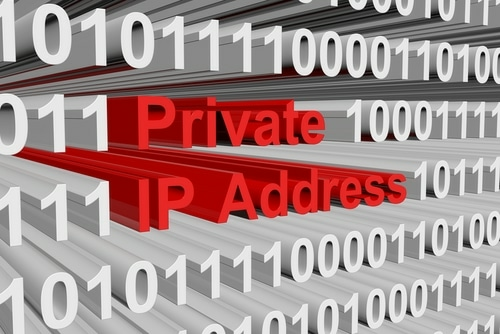 IP addresses and MAC addresses are both necessary for computers (and other connected devices) to communicate via the internet. Although the two addressing schemes are independent of one another, they work together by providing essential services within different layers of the networking that occurs. IP addresses change periodically. 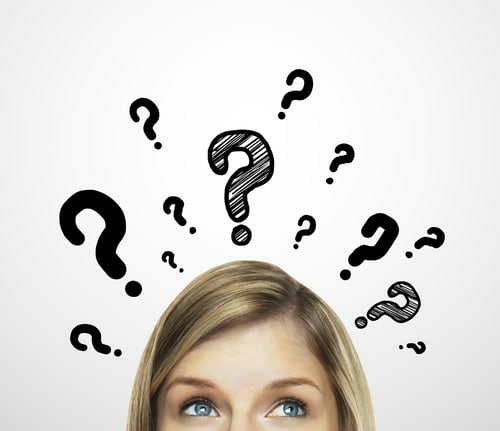 MAC addresses are different because they always remain the same no matter which network you connect to. Thus, a MAC address is a permanent unique identifier that can be used for physical location tracking purposes (under very specific circumstances). However, unlike an IP address, a MAC address is not propagated from one subnet to another, and, therefore, cannot be tracked by websites.